In observance of Dr. Martin Luther King Jr. LISA Academy North will be closed on Jan. 21. Martin Luther King Jr. was born on January 15, 1929, in Atlanta, Georgia. King, both a Baptist minister and civil-rights activist, had a great impact on race relations in the United States, beginning in the mid-1950s. Through his activism, he played a pivotal role in ending the legal segregation of African-American citizens in the South and other areas of the nation, as well as the creation of the Civil Rights Act of 1964 and the Voting Rights Act of 1965. King received the Nobel Peace Prize in 1964, among several other honors. 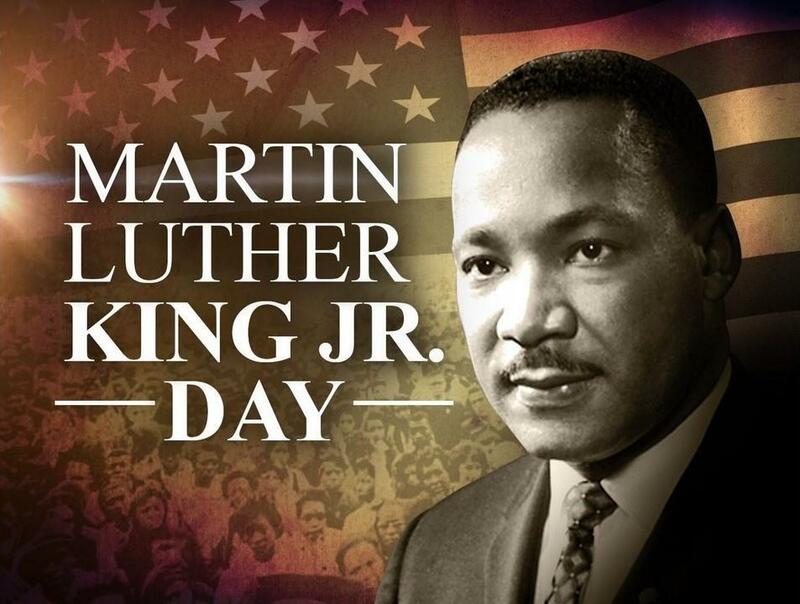 King was assassinated in April 1968, and continues to be remembered as one of the most lauded African-American leaders in history, often referenced by his 1963 speech, "I Have a Dream."